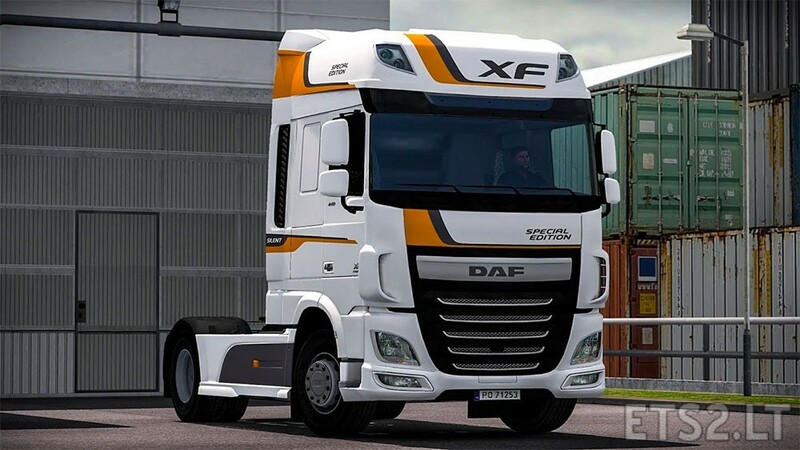 Silent Special Edition skin updated for DAF E6 (scs). 2. 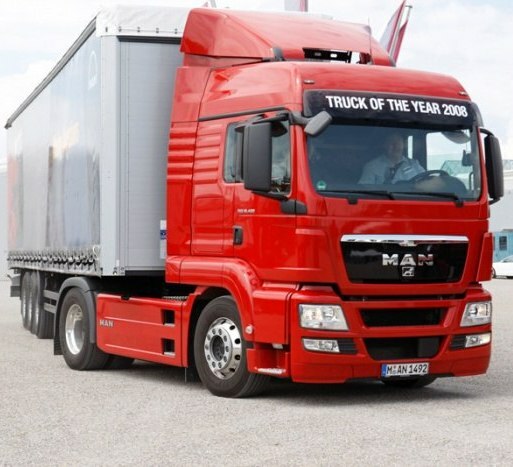 Paste the .scs file into your My Documents/Euro Truck Simulator 2/mod folder. All my files are locked !!! You get it in such form as is , if you do not accept these do not download!!! Allow copy on another forum and websites but keep original download link (dropobox) and author! Do not edit! Fajny skin. Aktualnie go używam. Polecam. Excellent work as usual, I really like your work. 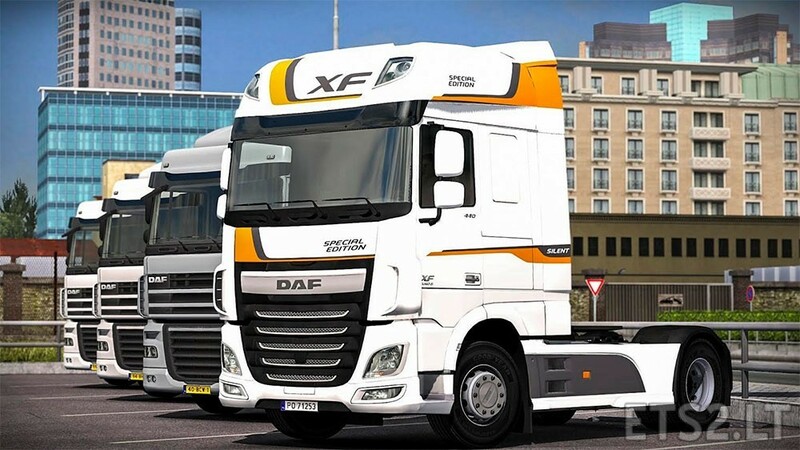 I am a fan of daf e6. This is the best skin I’ve ever seen. Excellent work! Now it’s my favorite skin in my truck! Thank you for your wonderful work and for sharing.